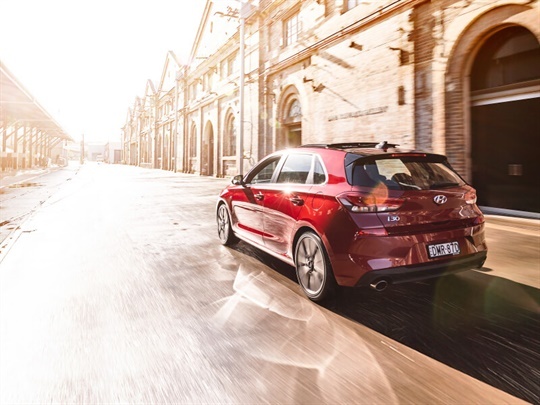 Parts & Accessories at Zupps Aspley Hyundai. 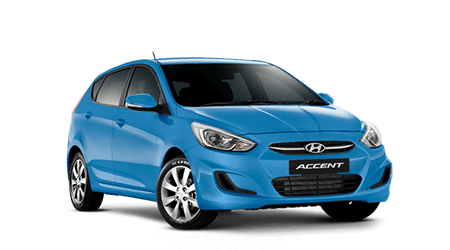 Genuine Hyundai Car Parts and Accessories. Thanks to our successful servicing programs we hold a huge range of genuine Hyundai parts & accessories. 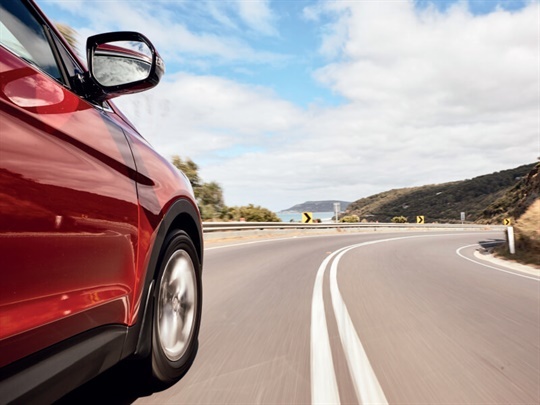 Zupps Aspley Hyundai is part of Automotive Holdings Group (Australia’s largest motoring group), so you can trust our experienced team of Brisbane based experts when it comes to their experience of Hyundai car parts and accessories. As Brisbane's best Hyundai Dealer, no one knows your Hyundai better! Genuine parts ensure the longevity of your vehicle. Hyundai parts are manufactured to exact specifications to ensure the life span of your vehicle. Choosing genuine Hyundai parts also preserves both your Hyundai and Zupps warranties. Any hard to find parts can be delivered to Brisbane quickly and efficiently. Save time by calling us with your parts order on (07) 3246 8000 or use our online enquiry form to find out more. As your Brisbane northside Hyundai Dealer, we look forward to assisting you. Hyundai genuine oil and lubricants. The most important reason for choosing genuine parts is that they are tested and designed by your car’s maker to keep you safe. So what’s more important – saving a few dollars or potentially saving lives? All Hyundai Genuine Parts are specially designed to fit your vehicle and work perfectly with its entire system. Not only do they help keep your Hyundai in top condition, they can add to its resale value. 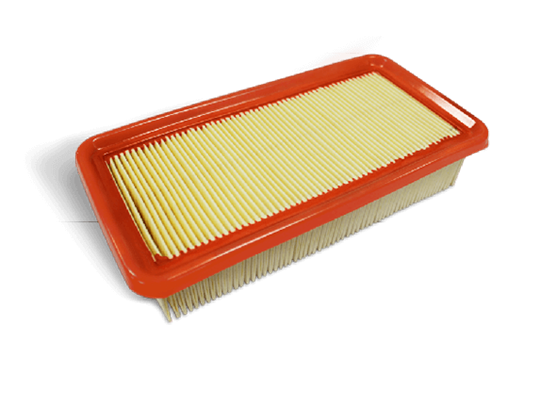 Hyundai Genuine Air Filters utilise the latest filtering technology to block the majority of airborne dust and debris from entering your engine, offering maximum protection and durability. 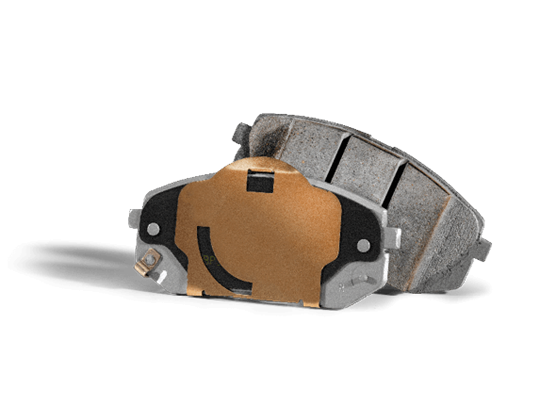 It is important to replace your brake pads with Hyundai Genuine Brake Pads when required as they may cause significant damage to other components of the vehicle’s braking system which can lead to costly repairs. 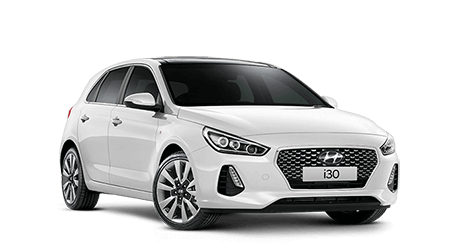 *Recommended retail prices include GST, the cost of the brake pads and labour required for fitment (RRP) and are available at participating Hyundai dealers only. Cost of machining or replacement of brake discs is not included. The RRP for SUV vehicles does not include or apply to Santa Fe SR models. See your participating Hyundai dealer for details. RRPs are valid as at 04 April 2018 and are subject to change at any time without notice. 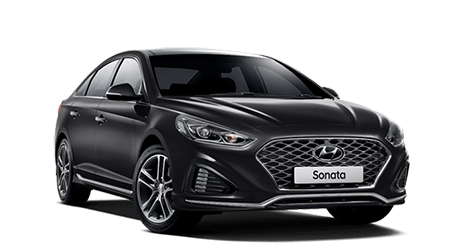 Hyundai Motor Company Australia Pty Limited (ABN 58 008 995 588) does not warrant or represent the completeness or accuracy of this information and to the extent permitted by law is not liable to any person as a result of reliance on it. 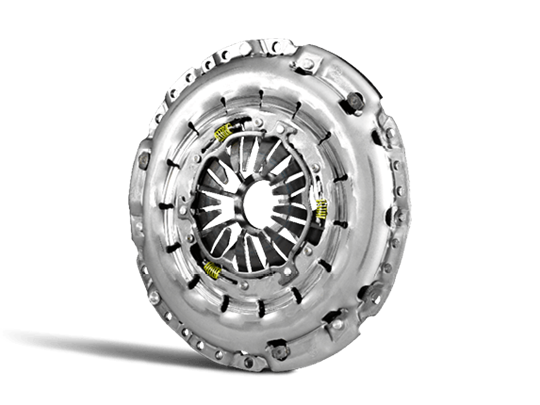 The Hyundai Genuine Clutch Disc normalises irregular engine shocks coming from the wheels during a slip or damper of the clutch. It enables smooth gear changes to be made, with a positive and unobstructive motion. 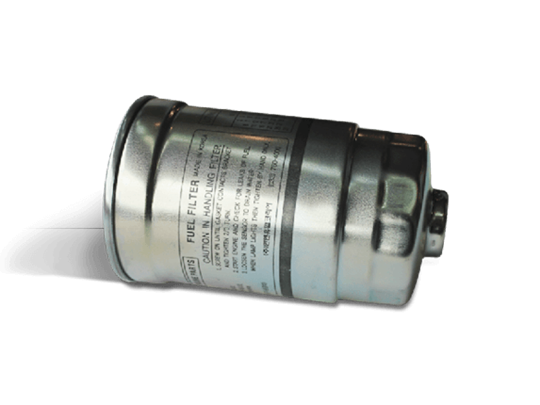 Hyundai Genuine Fuel Filters block dirt particles and other contaminants from entering your engine and are treated with a high-quality anti-corrosion finish to prevent possible rust caused by water collected by the filter. 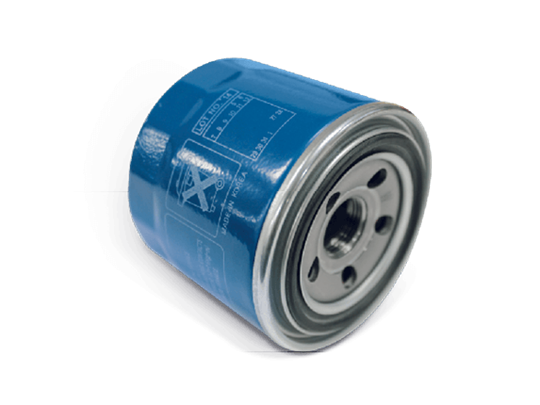 Hyundai Genuine Oil Filters will ensure that you get the best performance from your engine for many years to come. They maintain high performance and prolong the life of your engine, and help to avoid costly repairs. 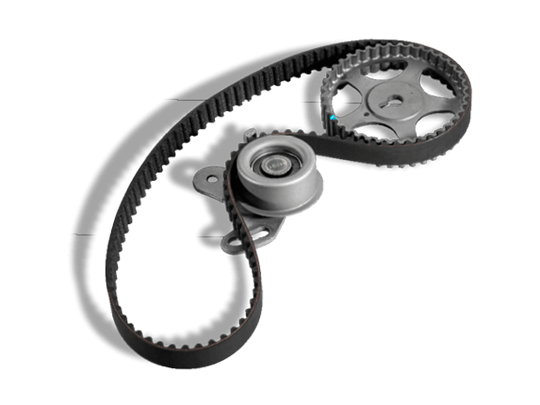 A timing belt controls and connects related engine components to operate in set time and achieve smooth engine strokes of suction, compression, combustion and exhaust – in temperatures ranging from -40°C to +140°C.